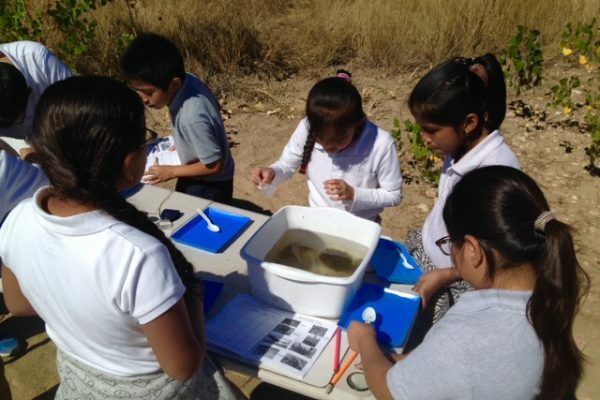 Grants are now available to help pay for field trips for the 2018-2019 school year! 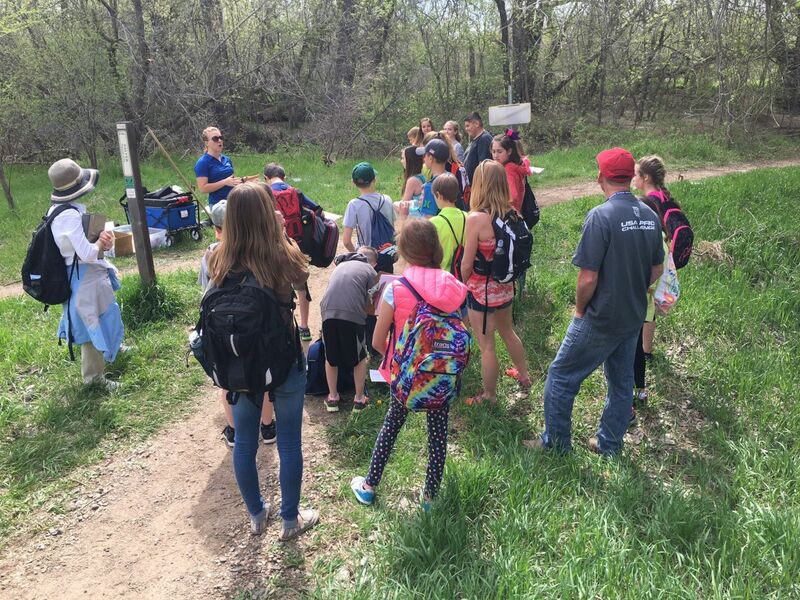 We encourage field trips that foster the study of water law history and water development and develop an understanding of place, the natural and human resources that we use and conserve. 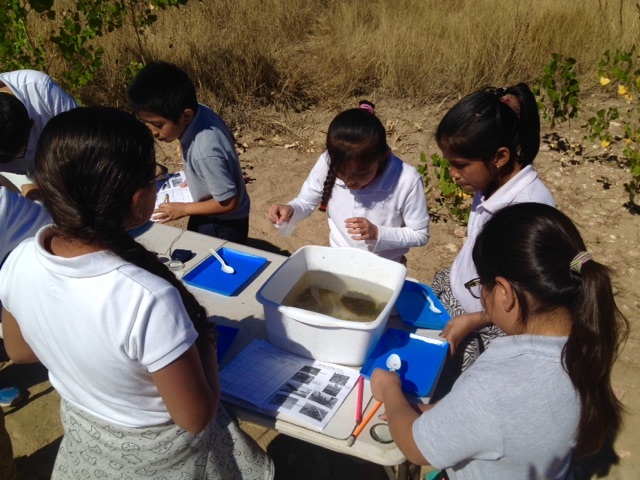 We do not fund recreational and athletic field trips, even if they occur at one of the listed locations. Please submit your application AT LEAST THREE WEEKS PRIOR TO THE DATE OF YOUR TRIP to guarantee timely processing of your request. Special thanks to the Rotary Club of Fort Collins for their financial support of this program. 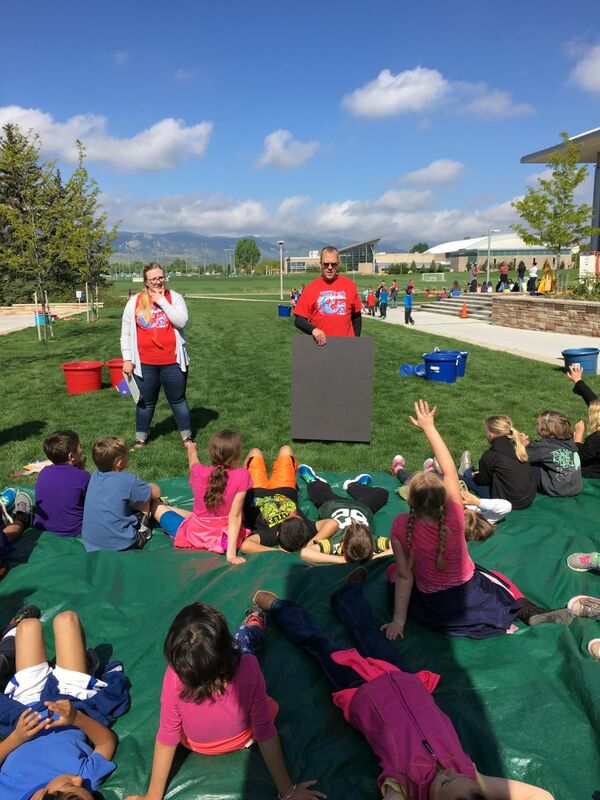 For more information on their sponsorship of the Poudre Heritage Alliance’s Learning in Our Watershed™ program, check out the news release. Additionally, this project was made possibly by a grant from the National Park Foundation through generous support of partners including Union Pacific Railroad and donors across the country. Click here for more information about the Poudre Heritage Alliance’s partnership with the National Park Foundation. REQUIRED: Please have all program participants fill out this photo waiver so you can receive your scholarship funds. The following field trip destinations and events in the Cache la Poudre River National Heritage Area are pre-approved for the field trip grant program. More site-specific information will be coming soon including grade level/curriculum categories, location capacity and accessibility notices, and pre-field trip connections to the heritage area. Reach out to programs@poudreheritage.com for more information on the sites below. 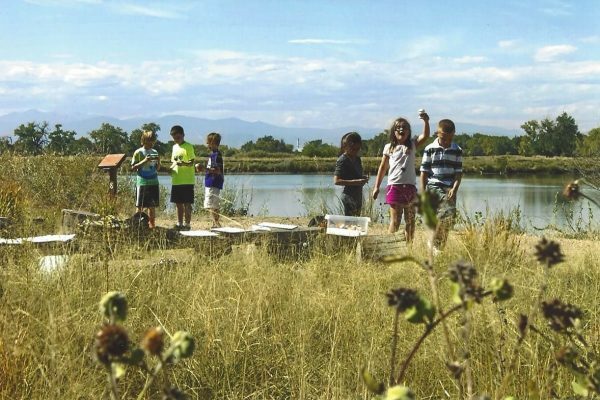 HERITAGE AREA TOURS: Pick from one of our pre-designed wellness routes of the Cache la Poudre River National Heritage Area along the Poudre Trail. Sign up and receive a guided tour from a Heritage Culturalist volunteer! These tours are recommended for smaller groups of 20-30 students. UNIQUE ADVENTURES: Looking for an individualized experience? Check out these lesser-known locales in Northern Colorado and find a hidden gem! ADVANCED LEARNING: These destinations can be geared towards older students and offer a wide variety of educational experiences. Other destinations may be approved on a case-by-case basis. The key criterion is the educational value of the field trip, not the particular destination. 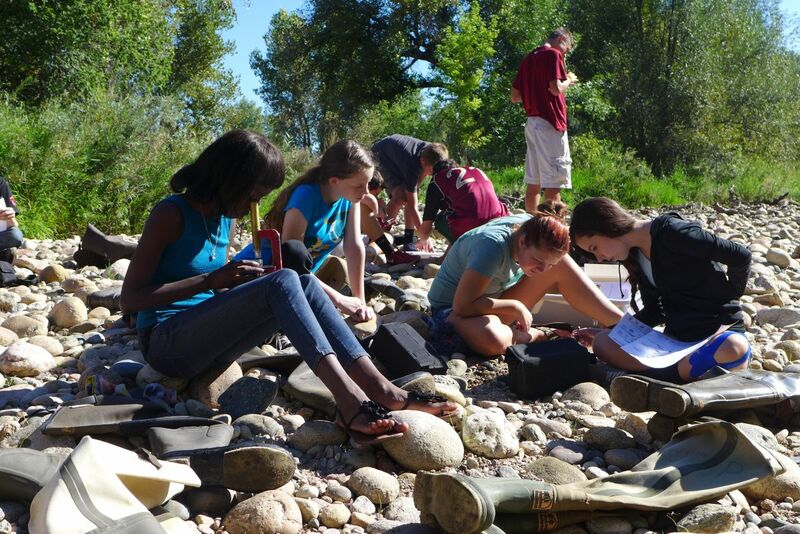 Accessibility notice: The Poudre Heritage Alliance will make reasonable accommodations to scholarship recipients in an effort to be inclusive and promote accessibility to all groups who want to visit the heritage area through this program. Grants will pay for reasonable student and sponsors admission cost. Grant cannot pay for private automobile costs, learning materials, and food. Reasonable substitute teacher and/or field excursion assistant costs may be considered for funding. APPLY NOW! Submit the online application form or mail, the application to the Poudre Heritage Alliance Administrative Offices (see below). Applications are open throughout the year until the grant funds are exhausted. Please fill out the online application form to start the process. Incomplete applications will not be reviewed. If your field trip is to a pre-approved destination (see list above), you will select that destination on the application. If your field trip destination is not on the pre-approved list, you will be asked to provide additional information about the educational value of the field trip. We are not responsible for any circumstance beyond our immediate control, and difficulties on the part of yourself, your school, or your Internet service provider will not be considered. The grant will be awarded based on your best estimate of expenses. 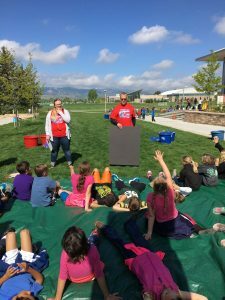 Along with receiving your scholarship notice, Poudre Heritage Alliance staff will reach out to schedule a Heritage Culturalist volunteer to greet your group upon arrival at your field trip location. 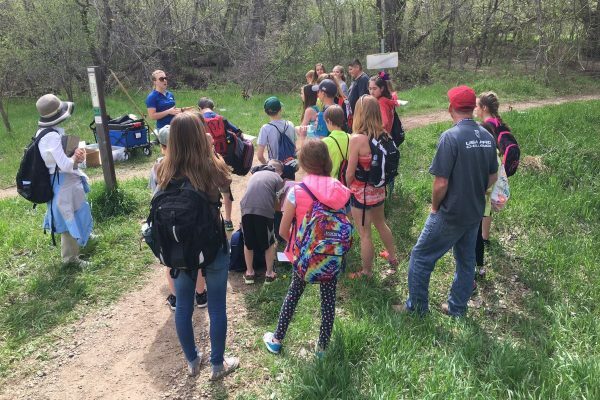 Additionally, your class will required to view an educational video about the Cache la Poudre River National Heritage Area before going on their field trip. For younger audiences, we recommend an animated video about the history of the Poudre River. For older groups, we recommend this longer video about the heritage area. Funding will occur after the field trip as a reimbursement. To receive payment, submit this Field Trip Close-Out Form, with your district or school transportation invoice or sales receipts within 30 days of taking your trip to admin@poudreheritage.org or mail to Poudre Heritage Alliance, 3745 E. Prospect Rd. Suite 205, Fort Collins, CO 80525. We accept only official invoices or sales receipts showing actual costs, which frequently comes from the school’s office manager or transportation department.